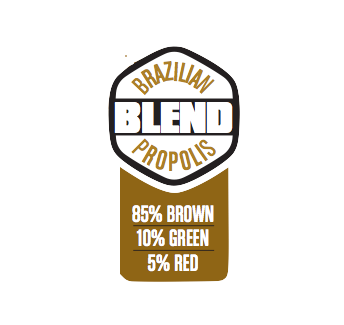 A Premium Blend of Brazilian Propolis: 85% Brown, 10% Green and 5% Red Propolis. An Accessible Way to get the Benefits of all Three Types of Brazilian Propolis! 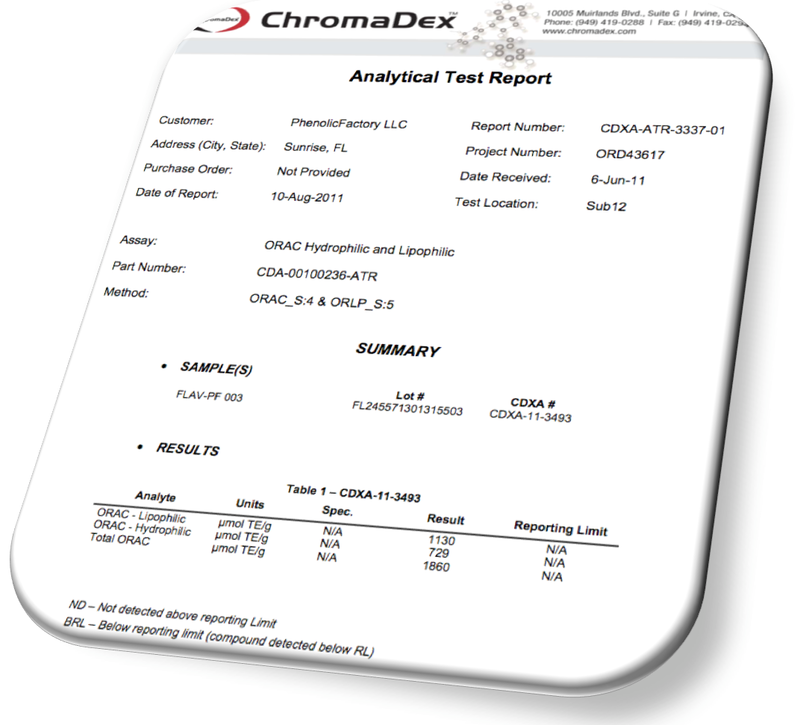 The exclusive extracts FLAV™-M15 and PWE™-MD are produced by fusion of Brazilian brown, ultra-green, and red propolis. 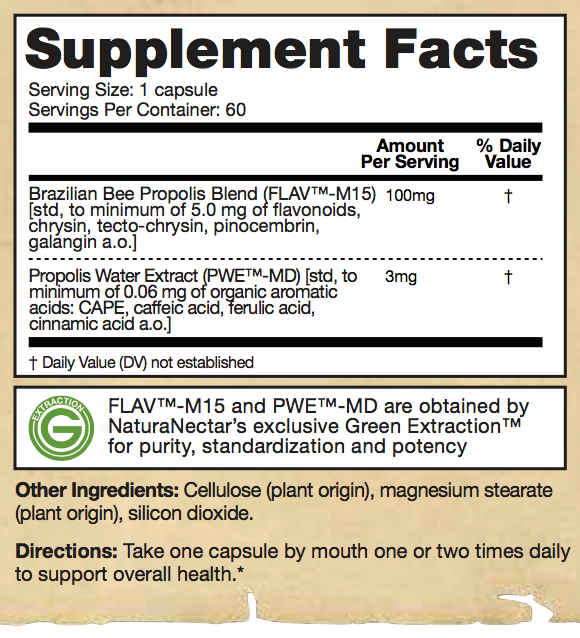 Bee Propolis Trio main ingredient, FLAV™-M (PF 003) has a high antioxidant effect with Total ORAC score of 1.860 µmol TE/g. 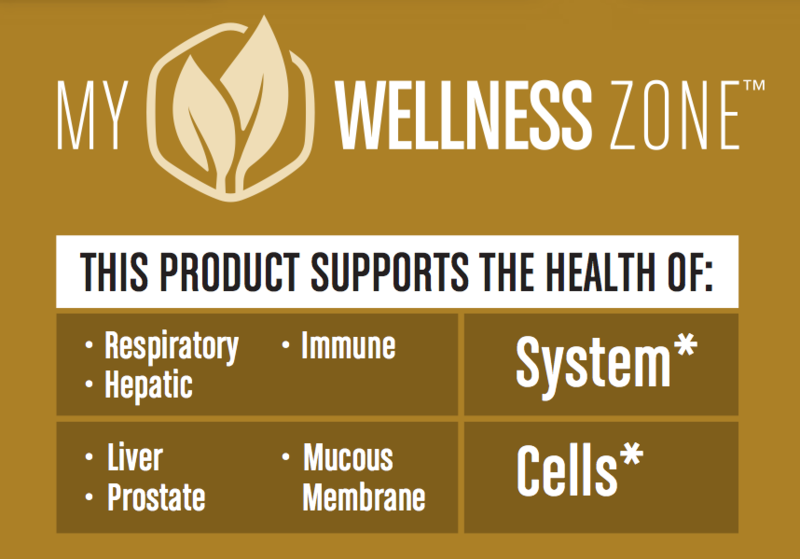 Our ingredients - FLAV-M and PWE-FD: scientifically studied by numerous universities and reputable organizations, the first standardized bee propolis extracts ever obtained.